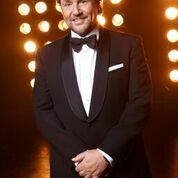 Musical Theatre News: Michael Ball & Sheridan Smith Hollywood Proms night at Lytham Festival 2019. Michael Ball & Sheridan Smith Hollywood Proms night at Lytham Festival 2019. 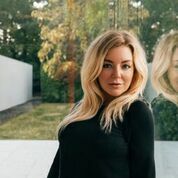 It has just been announced that Sheridan Smith and Michael Ball will be headlining a spectacular Hollywood Proms night at Lytham Festival 2019 which is celebrating its 10th anniversary in 2019 with its biggest line-up ever from Wednesday July 10 -Sunday 14. Michael Ball and Olivier and Sheridan Smith are confirmed with more names to follow.